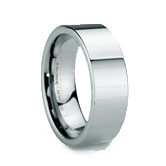 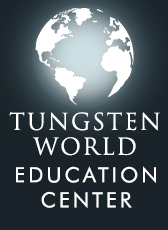 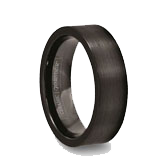 Ceramic Wedding Bands & Rings with Tungsten: A fitting companion to the durability and scratch resistance of tungsten. 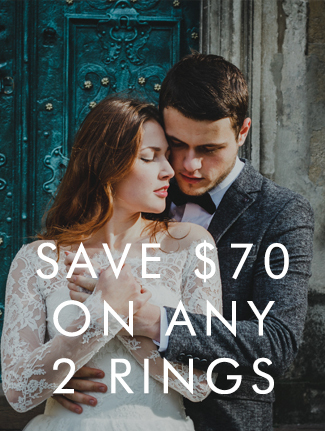 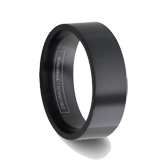 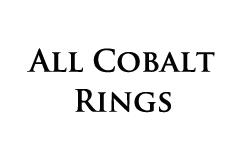 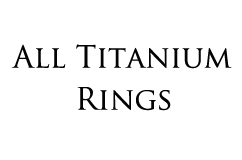 Read more...Our line of Ceramic Wedding Bands offers distinct styling of black rings with the elegance of tungsten carbide's shine. The choice of ceramic wedding bands is a commitment to long lasting rings with the added benefit of designer-quality style. 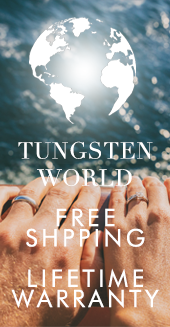 Choose from one of our many intricate styles and wear your choice of tungsten inlay and or even solitaire stone on tough black ceramic bands.